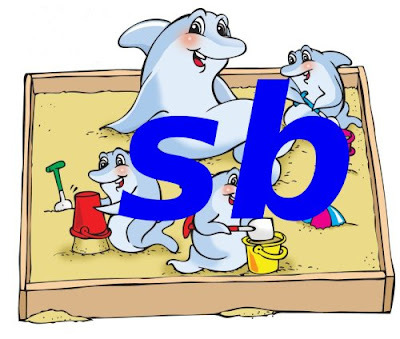 MySQL Sandbox was created with the intent of avoiding repetitive work when creating and using several servers. Turns out that even the current framework, which many say that is really time saving and enhances productivity, was not enough. So my desire for laziness, which is, as everybody should know a chief virtue for a programmer has made me code a shortcut script, which can joggle sandboxes as never before. Nice, isn't it? It saves me quite a lot of keys. Not only that. If this sandbox is not active, the script will start it for me. That's yet a few keystrokes more that I am saving. For a multiple sandbox instead of a replication one, use "m5135." Now, for the really amazing stuff. Let's suppose that the sandbox doesn't exist yet. The manual explains the above cases and some more (Yes: there is actually more).